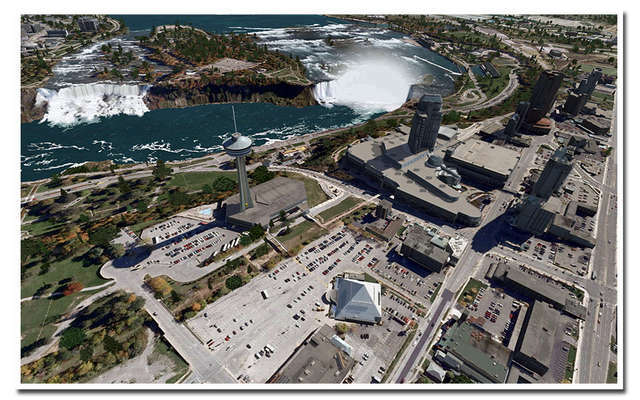 Being one of the world's greatest tourist attractions on the borderline between Canada and the United States, Niagara Falls will amaze you! 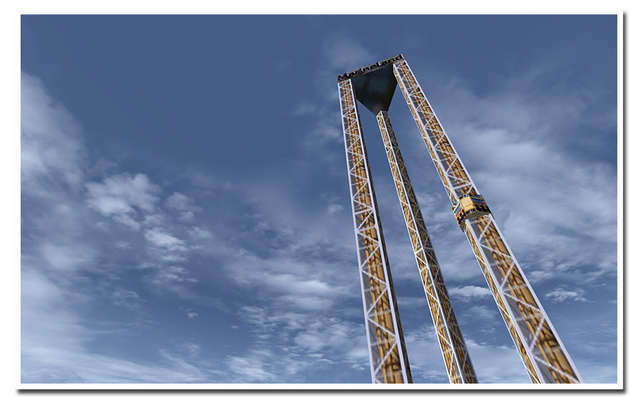 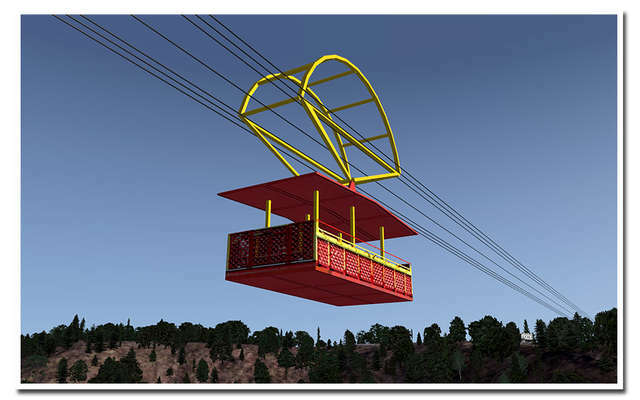 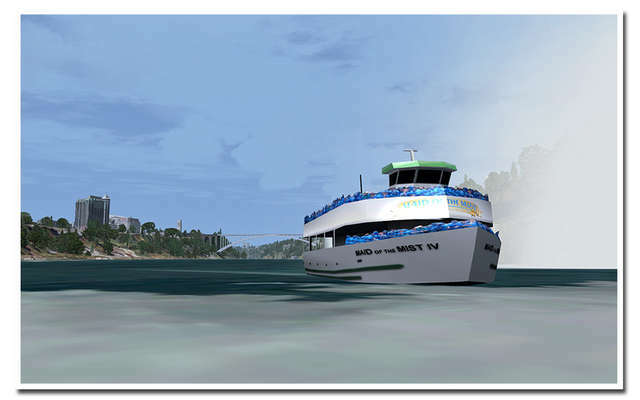 The scenery comes with unprecedented detail in effects, animations and awe-inspiring views. 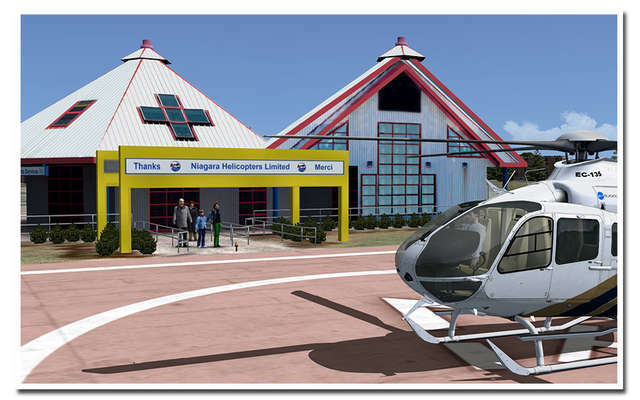 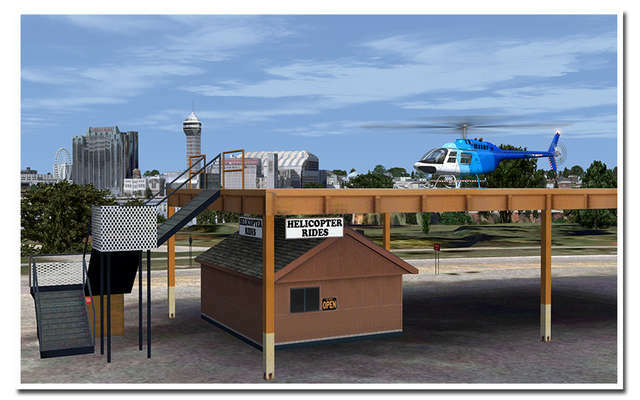 There are three main helipads in the scenery, the major one for sightseeing flights on the Canadian side, a smaller one very close to the Falls on the US side of the river and a medical rooftop pad on the Women and Children’s Hospital in Buffalo. 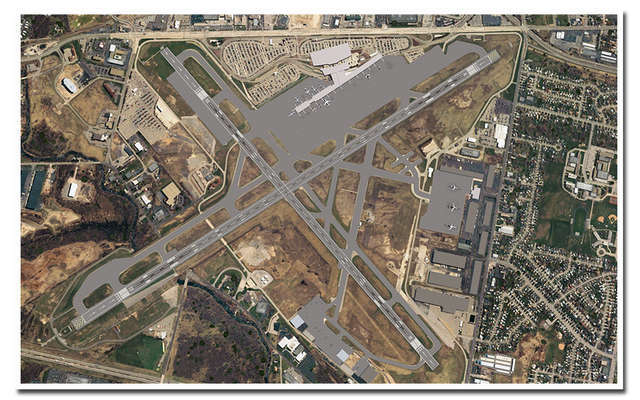 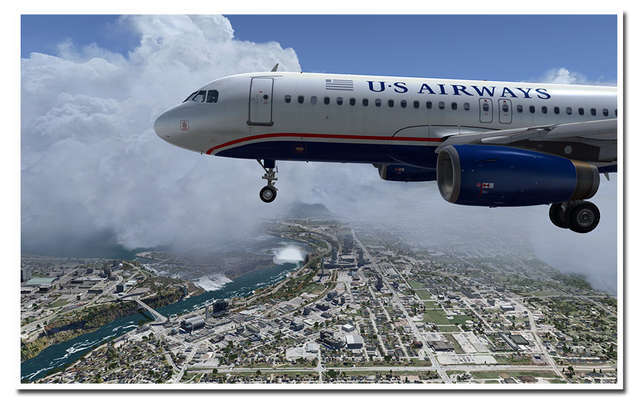 Furthermore, the package includes a number of international airports and small airfields in the area in nice detail. 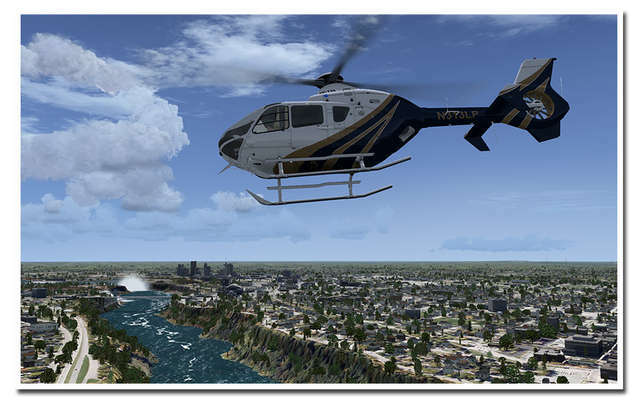 See the Detailed Description for the full list of features. 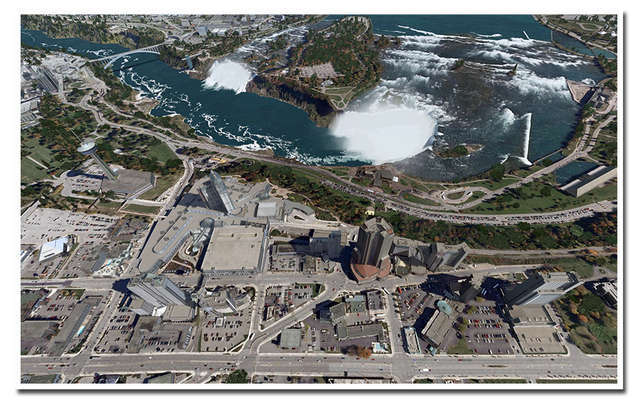 Sound effects like downtown and highway traffic, the waterfalls etc. 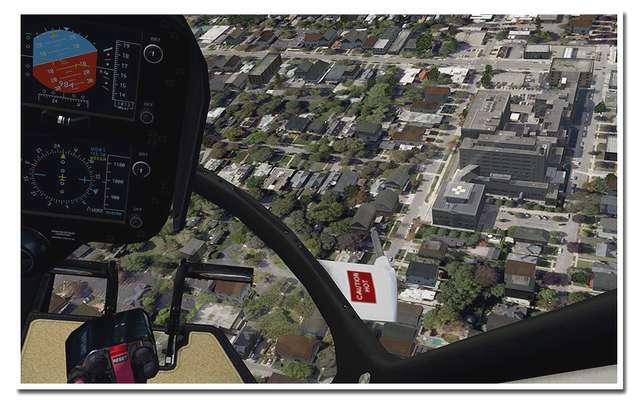 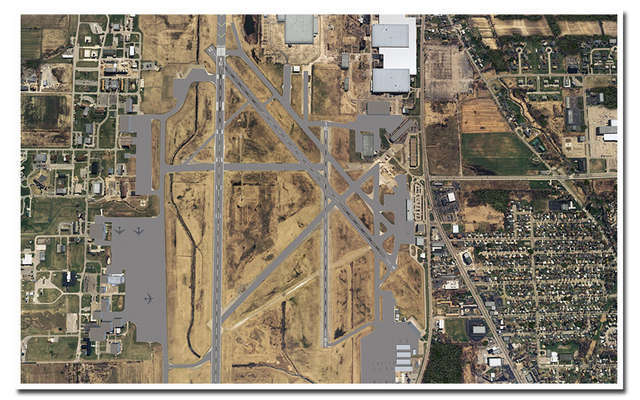 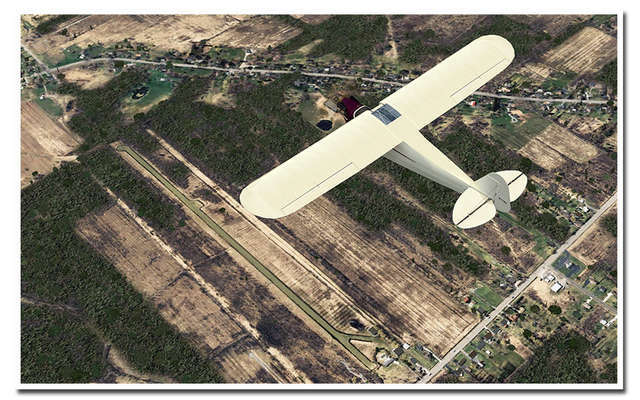 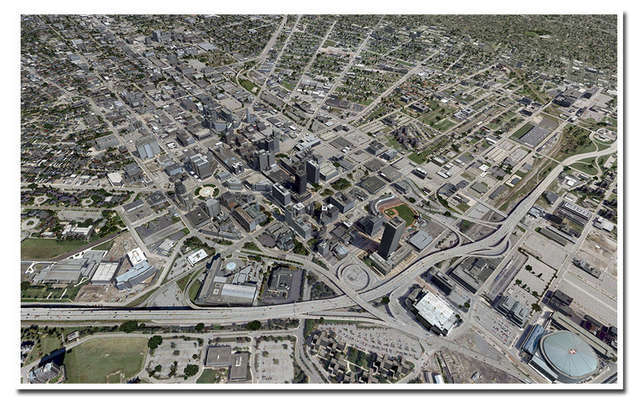 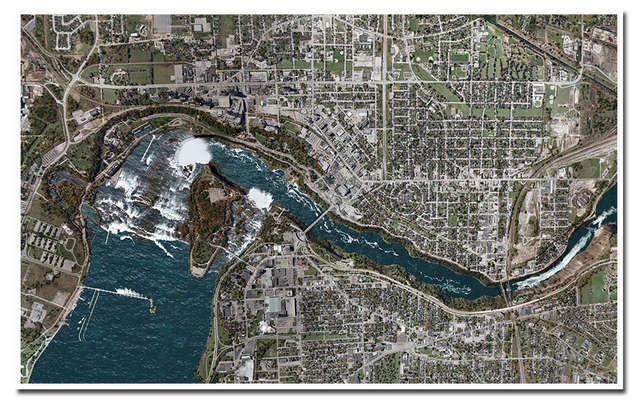 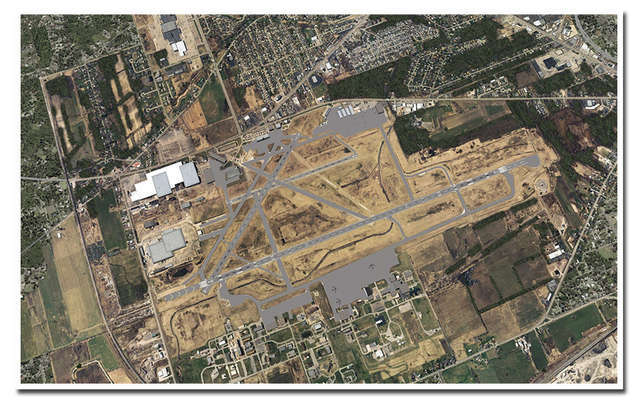 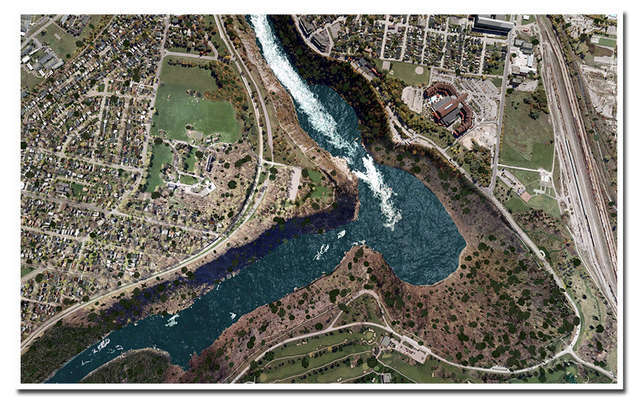 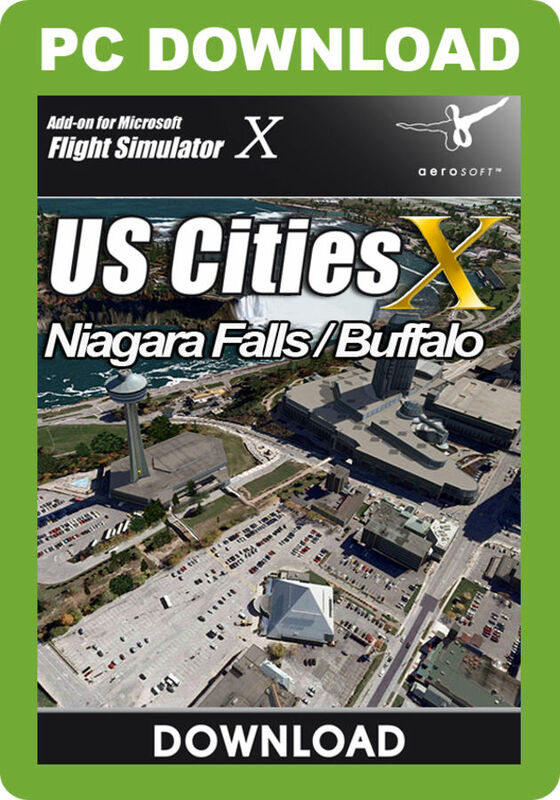 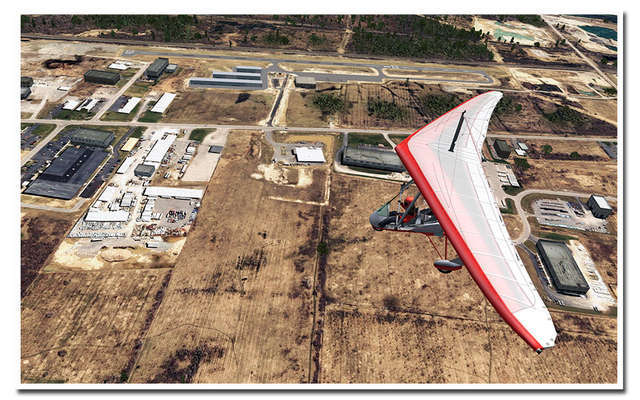 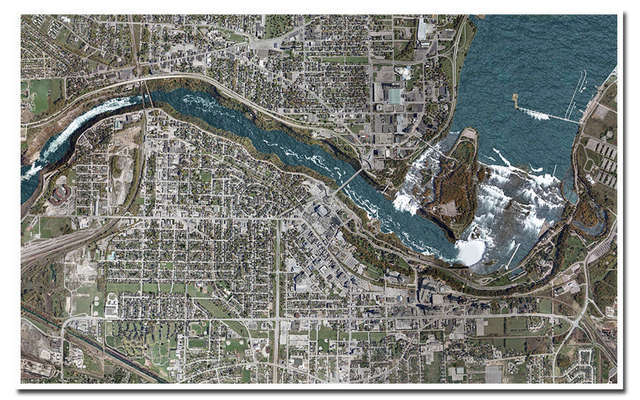 This US Cities X scenery from Aerosoft covers the Niagara Falls and Buffalo area with image coverage of 15cm per pixel, more than 850 buildings modelled and some 70,000 accurately placed autogen buildings. 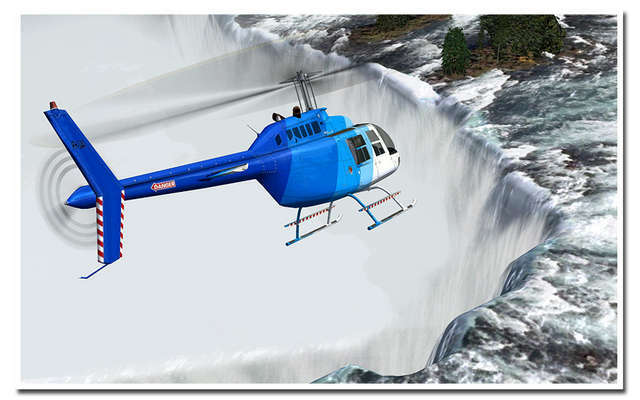 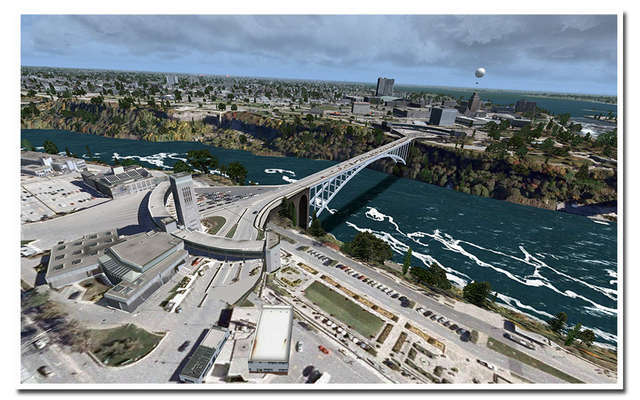 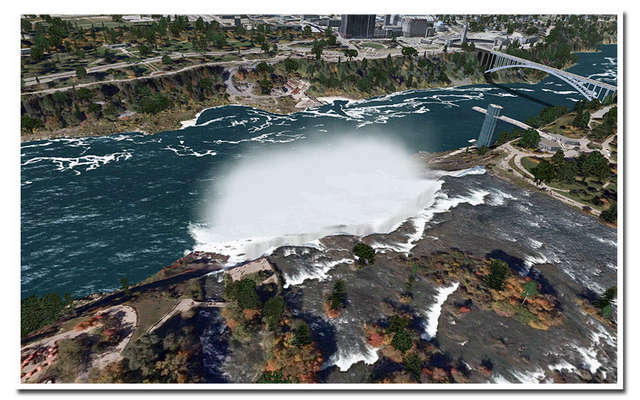 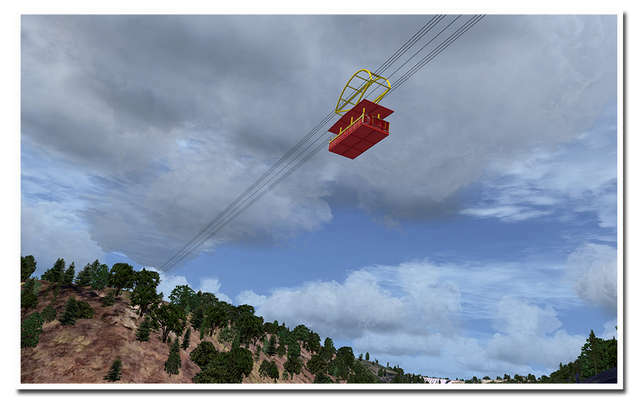 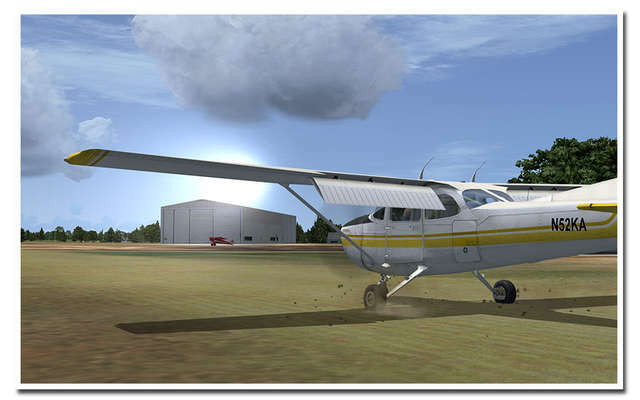 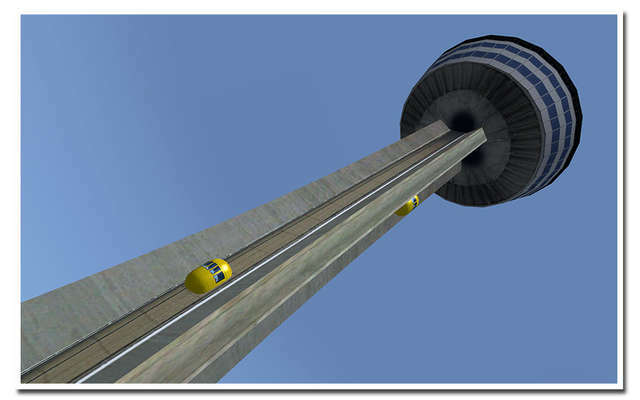 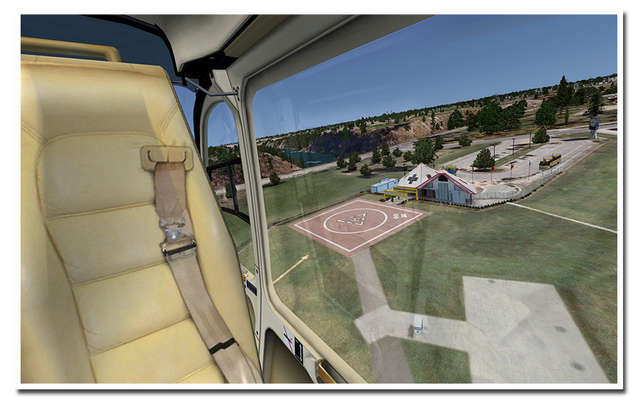 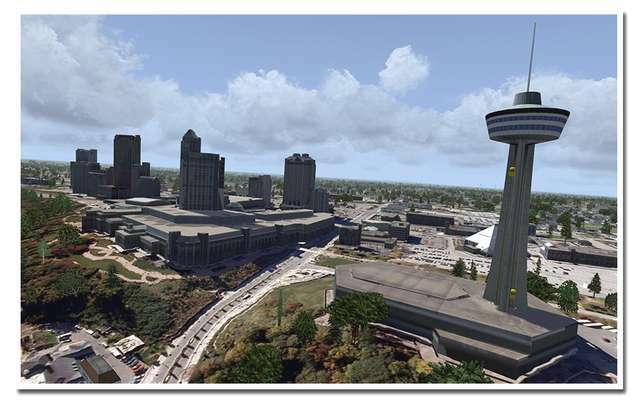 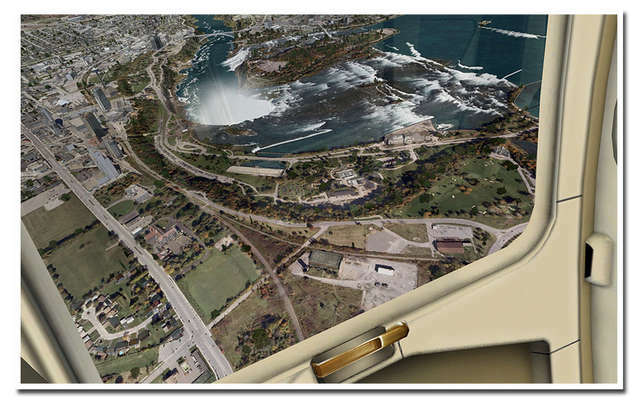 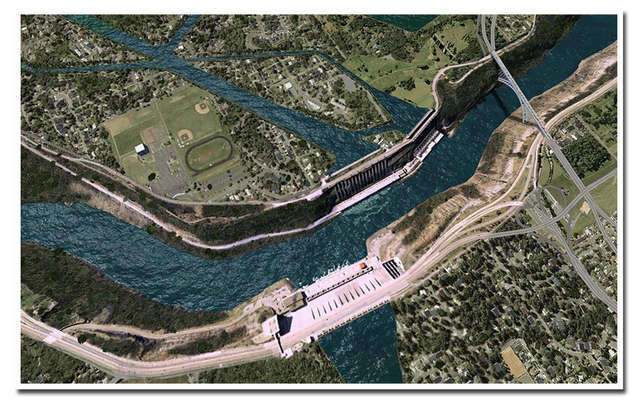 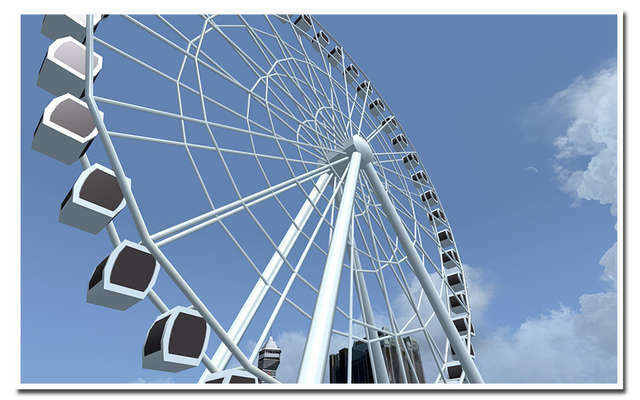 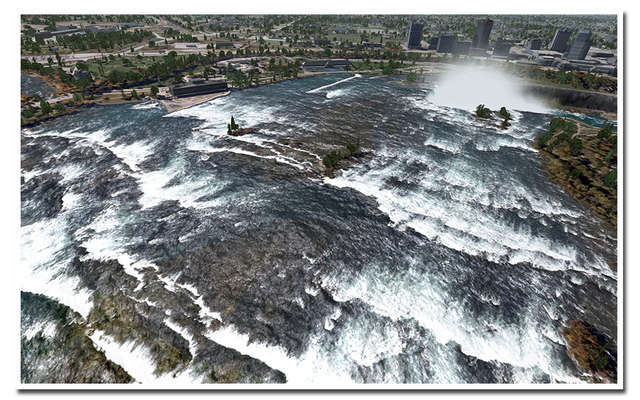 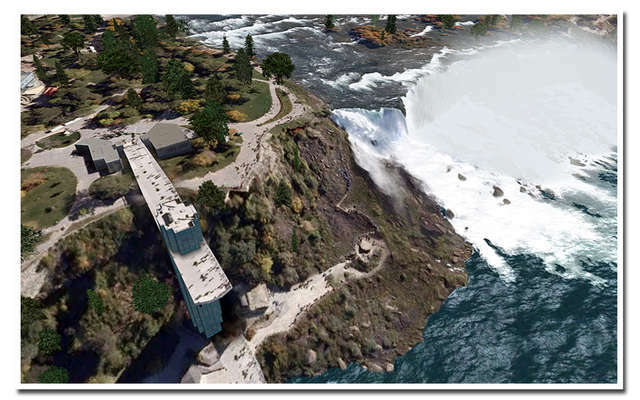 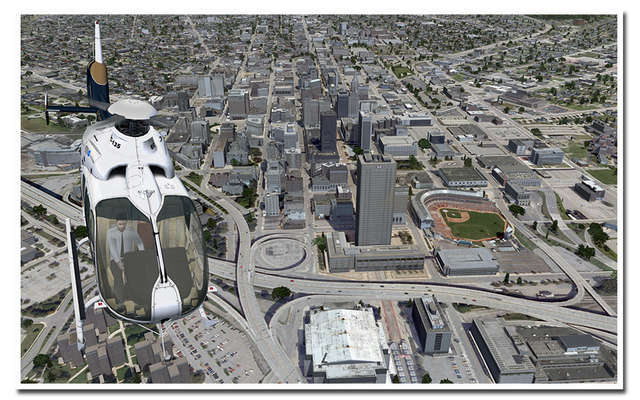 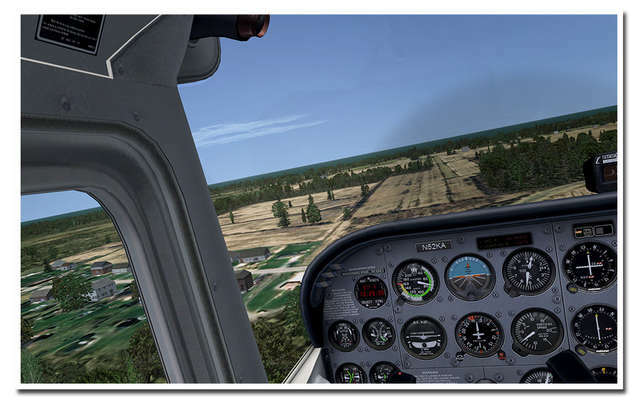 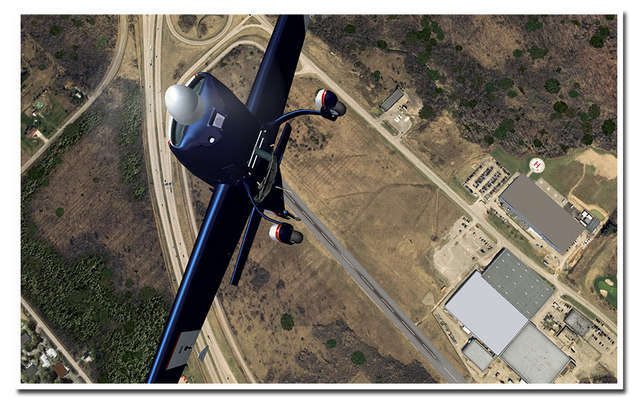 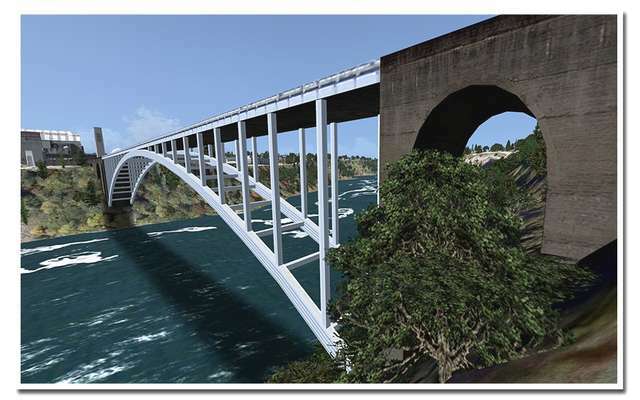 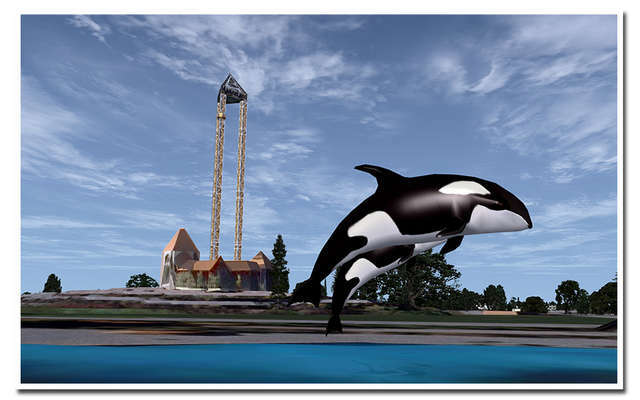 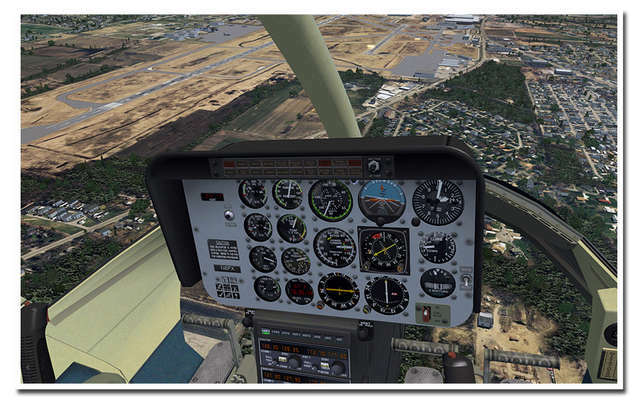 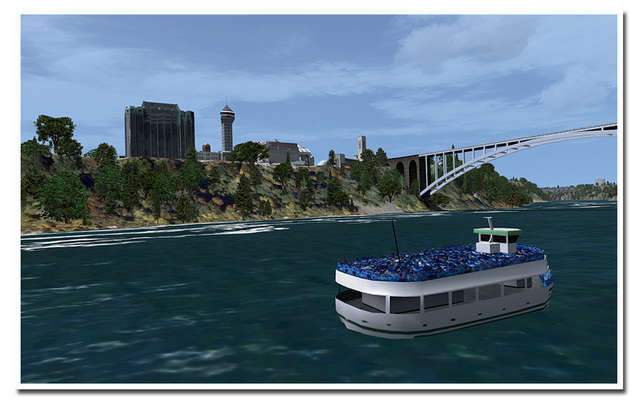 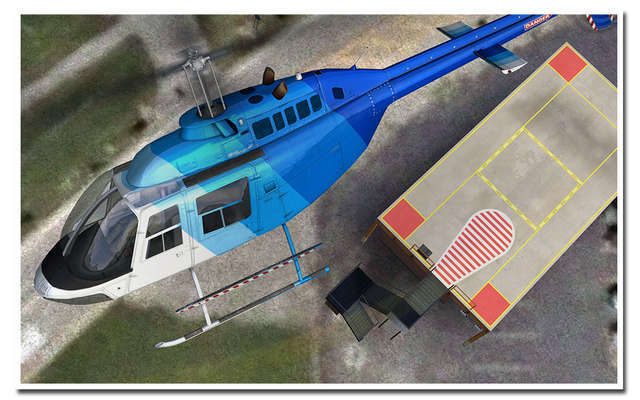 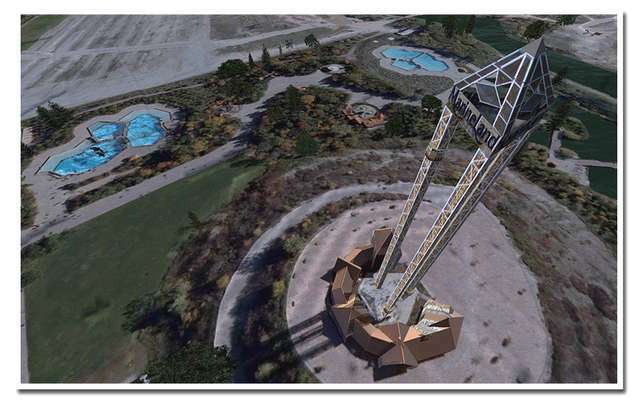 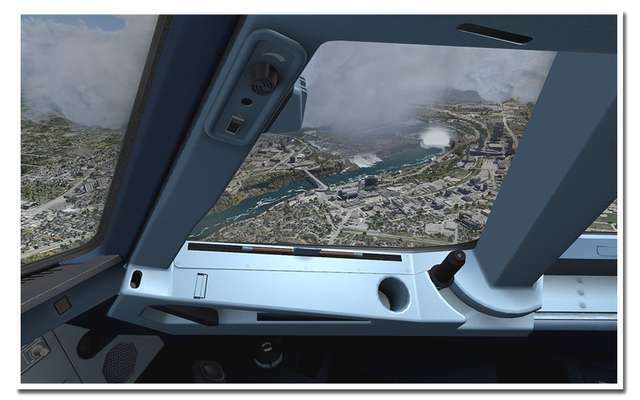 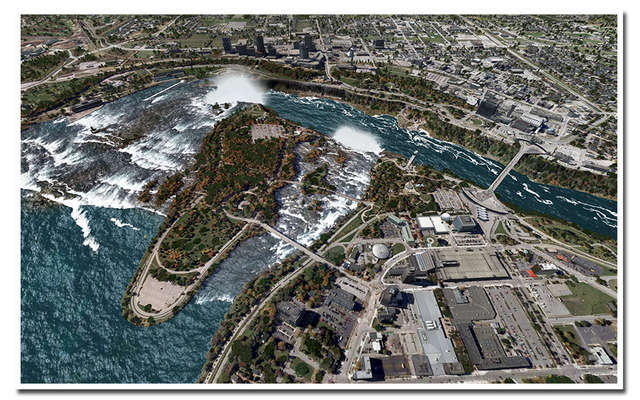 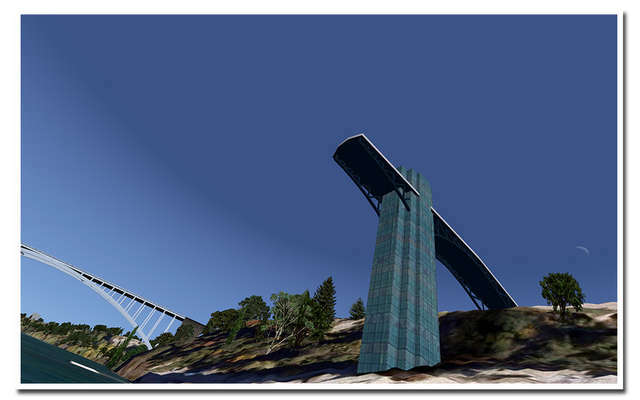 Among the features of this FSX/P3D scenery are a realistic animation of Niagara Falls, sightseeing boats and landmarks, over a dozen airports, five heliports and a variety of sound effects.